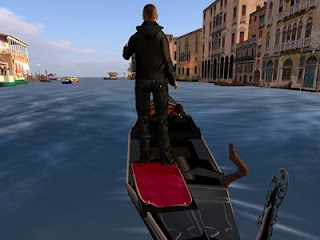 The Second Life world is filled with amazing and extraordinary places, and many of them become favorites for those who enjoy exploring. Some of these wonderful places represent perfect virtual replicas of places that exist in real life and certainly deserve our visit. See below 5 lovely places for you to visit in Second Life. The mysterious city of Machu Picchu is one of the biggest attractions in all of South America. The ruins are above the clouds at 7,979 feet above sea level. Built around the middle of the 15th century, it is the main conquest of the Inca Empire. 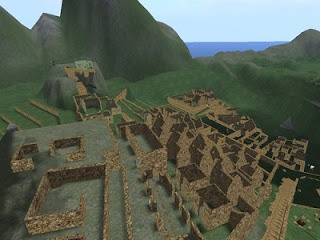 In Second Life you can visit and see the virtual replica of Machu Picchu and explore the stairways, temples, aqueducts and observation points scattered over a mountainous landscape resembling a maze. Machu Picchu is suitable for adventurers or those who enjoy culture and history. The Grand Canyon is a steep gorge carved by the Colorado River in the state of Arizona in the United States. 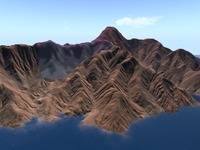 This formation is part of the Grand Canyon National Park and you can experience the graphic replica of this wonderful work of nature in Second Life. Many visitors, however, do not know everything the place can offer them, such as the distinct and inspiring landscapes and the many outdoor adventures for those who love adrenaline. Take a balloon at the entrance of the park and explore the cliffs of this tourist spot. The Grand Canyon it’s the owner of such a grandiose beauty that it inspires its visitors. It is not by chance that he was elected one of the seven natural wonders of the world. The Great Wall of China is a military architecture structure built during the Imperial China, and is also considered one of the seven wonders of the world. The Great Wall consists of several walls, built during several dynasties over approximately two millennia. If, in the past, its function was essentially defensive, at the present it is a symbol of China and a sought after tourist attraction. 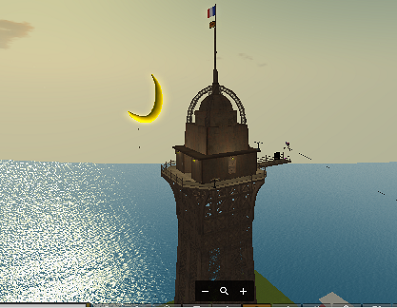 You can get to know the graphic representation, have fun and explore this great work in Second Life. Do not forget to visit the Pandas Bears. Venice is a city in the northeastern of Italy, located on the marshy Venice Lagoon, which stretches along the coast between the mouths of the Po and Piave rivers. Venice is famous for the beauty of its architecture and works of art. A part of the city is considered World Heritage, along with its lagoon. Take a gondola and stroll through the replica of this beautiful city in Second Life. Explore the canals, the magnificent squares and bridges and even stop for coffee or wine while enjoying the view of the lagoon. The Eiffel Tower is a 324 meter high iron structure, built in the 19th century and located on the Champ de Mars in Paris. The Tower has become a world icon of France and one of the most recognized and visited structures in the world. 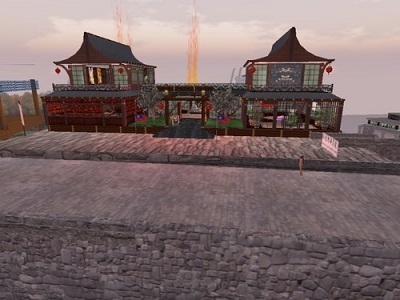 In Second Life, you can explore the virtual replica of this magnificent structure and visit the square and surrounding buildings. If you are more into a bit of adrenaline, you should climb up to the top of the tower and enjoy jumping parachutes. There is nothing better than exploring and getting to know the beautiful landscapes and monuments that graphic designers create in Second Life. For those who enjoy beaches, waterfalls, snow, pyramids ... for all tastes there’s always some interesting place to meet. Adventure yourself!